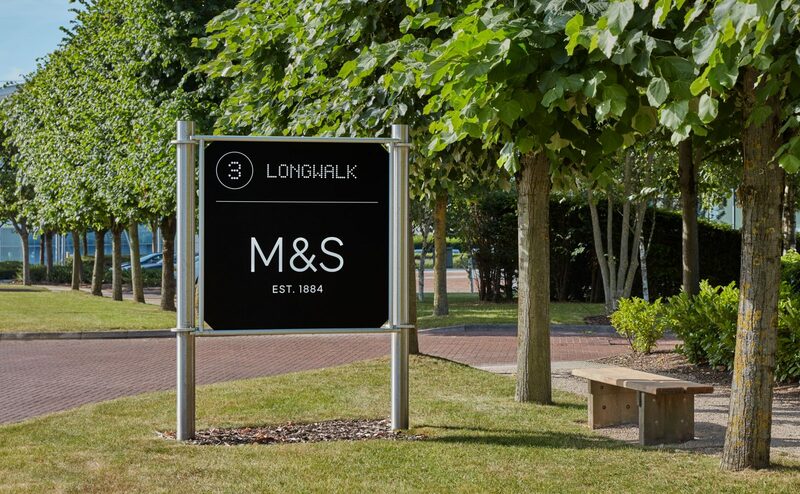 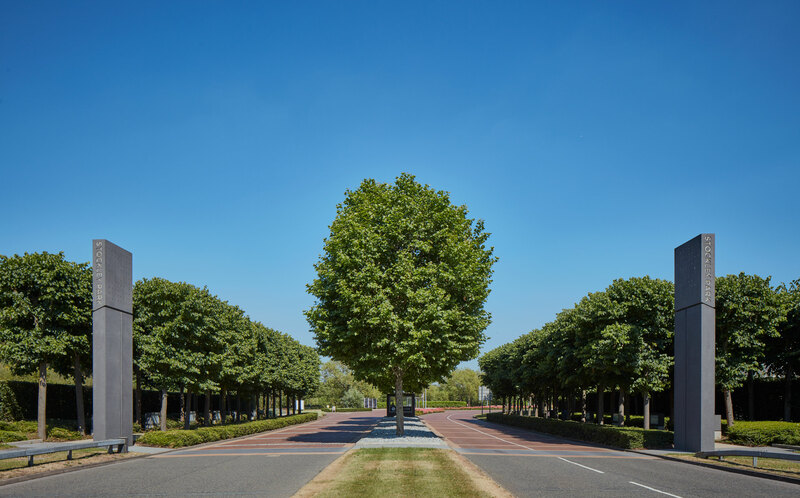 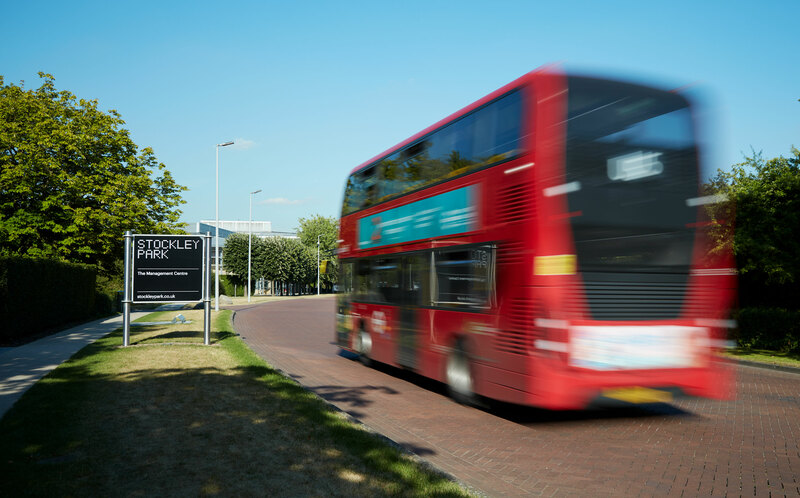 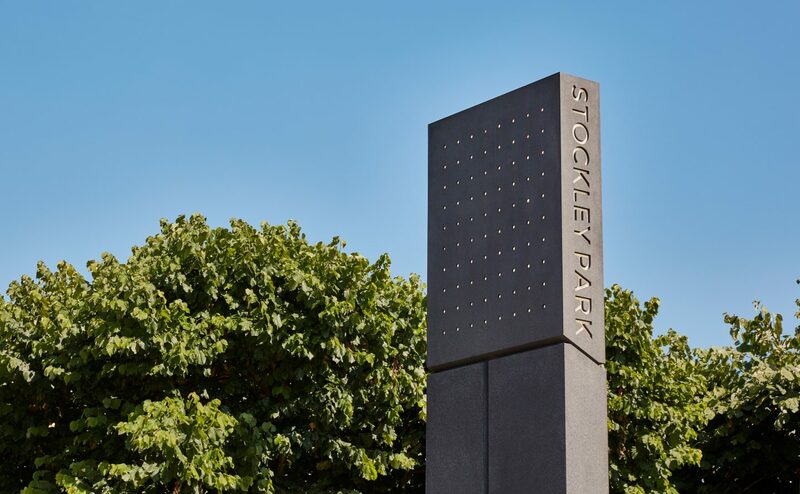 Stockley Park is the UK's very first business park, opening in 1976. 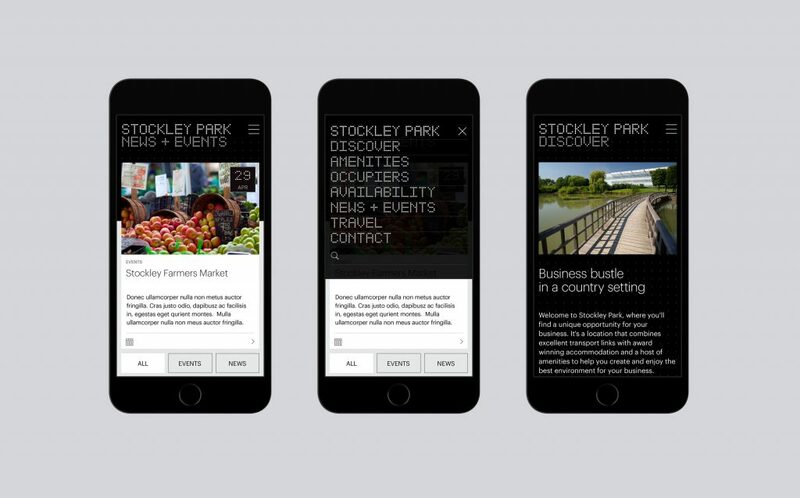 The world, and the competition, has changed much since that time so focusing on key attributes, such as location and transport links, was a key part of the positioning strategy. 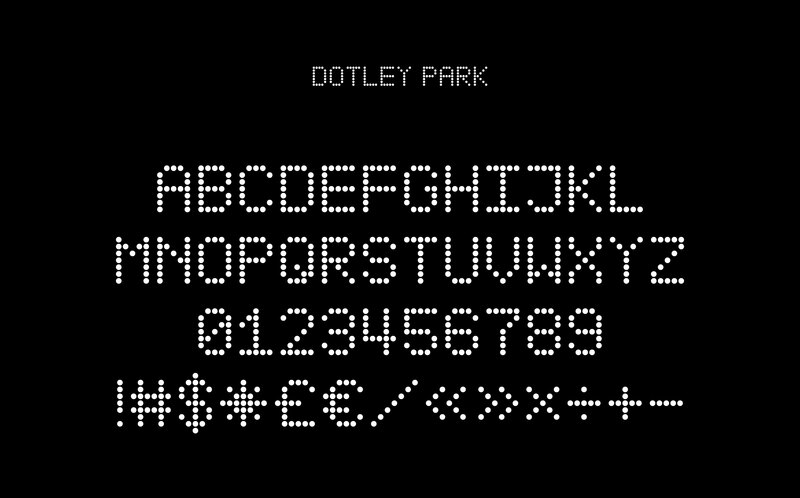 The typeface is a custom design (affectionately named 'Dotley Park') and is used throughout a range of touch points in black & white. 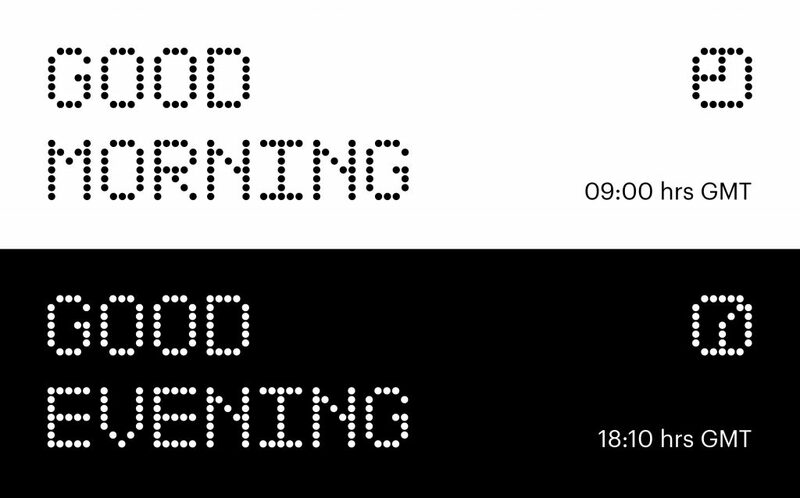 This was paired with a contemporary sans serif typeface ('Graphik') which contrasts between the more characteristic headline typeface. 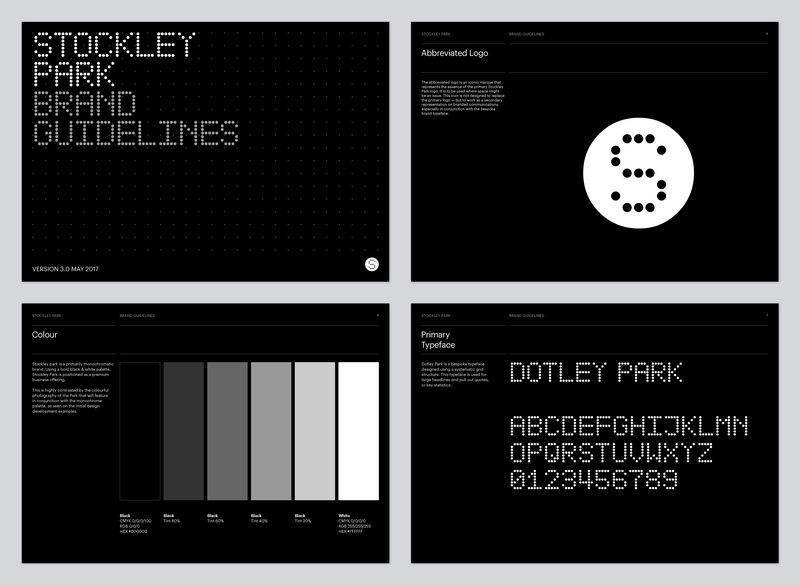 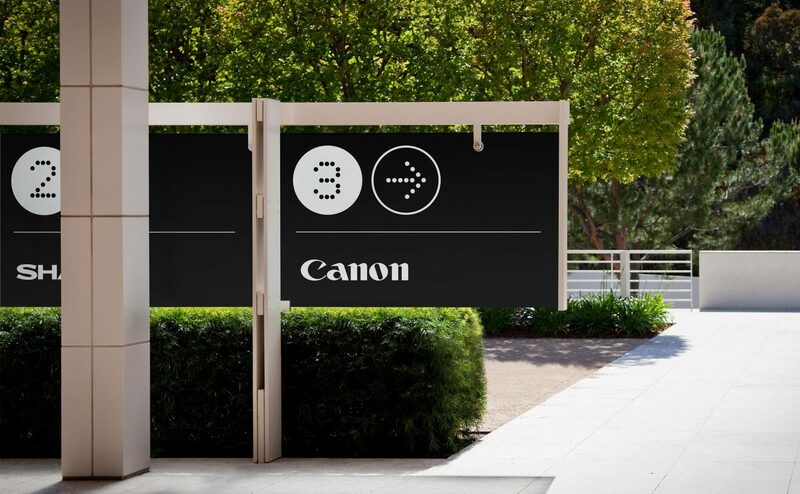 The new brand scheme takes reference from dot matrix systems, used in both airports and train travel. 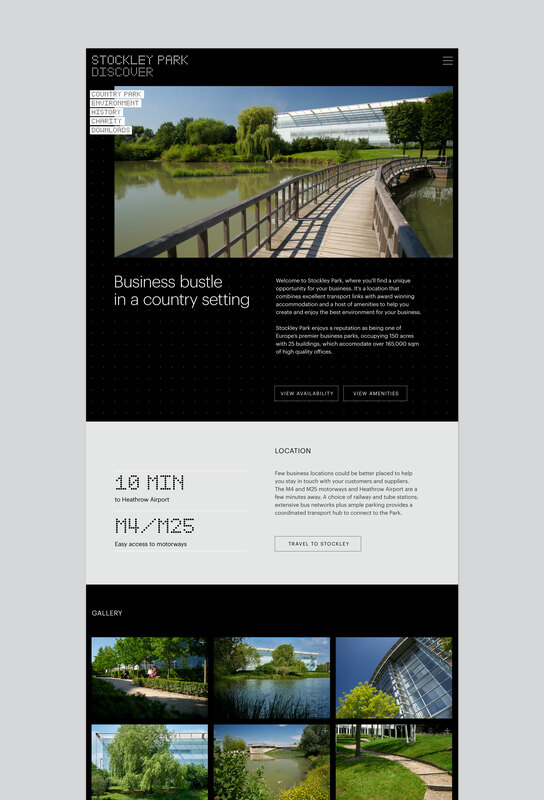 The tone is dynamic and contemporary and works as a refreshing contrast to the typical 'glass and green' imagery.